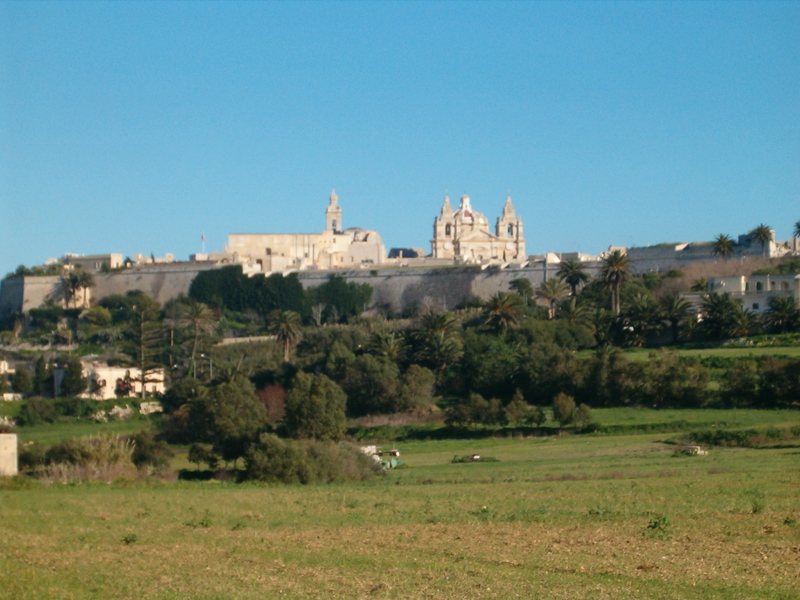 Early historians claim that Malta until the Sovreign Order of St John came to Malta was mostly rural, with Mdina and Rabat being the sole urban area. This is proven by the amount of punic and early Christian tombs found around this area. The Commission sent by the Order of St. John to report on the state of Malta prior to them accepting Malta as their sede after being offered to them by the King of Spain, claimed that the population was mostly a peasant society and very poor. They depended solely on the agricultural products cultivated in their fields, which were also reported to have been very dry. They said most people lived in poor and shabby houses, mostof them in the form of huts. 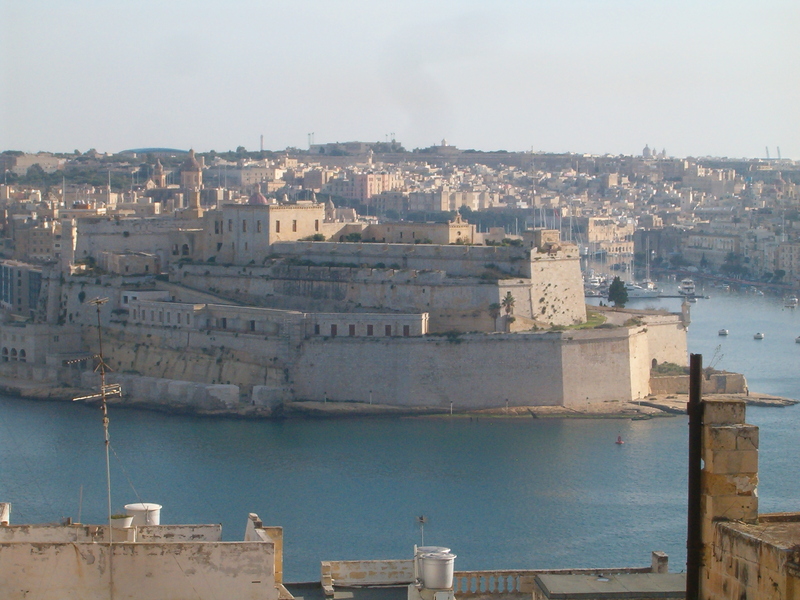 Notwithstanding this report the Order of St John accepted the king’s offer and they came to Malta in 1530 and chose il Borgo as their administrative urban area. This choice was dictated by their exigency of being close to the sea. It was only after this that the Grand Harbour area started being urbanised. The activity generated by the order increased the population around the Grand Harbour and many people by time changed their work from agriculture to trades related to marine activities. Naval activities and trades increased during the British occupation. This lead to higher demands and more people moved to the Grand Harbour area. The people of Zejtun both during the Order’s time and even more during the British time had a good share of this prosperity.